The density of pixels per square inch of screen decides the display sharpness of a device. 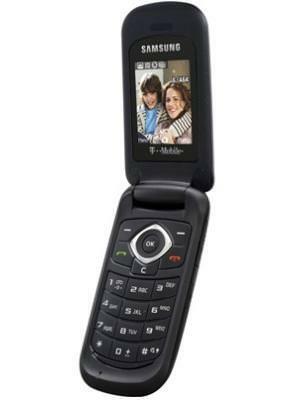 With a resolution of 205 PPI, the device is 53% sharper than typical phones released . 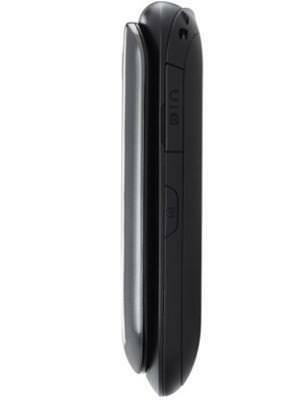 The dimension is 95 in height, 48 width, and 18.30 mm of thickness. 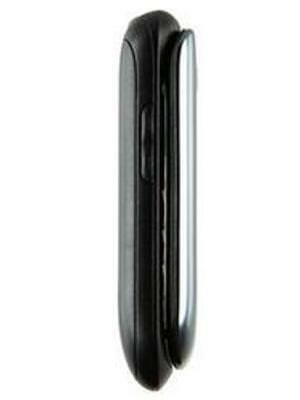 The phone's body has a depth of 18.3 mm, 138% thicker than a typical device in screen category. 84.5 grams of weight for this screen size is considered quite heavy. 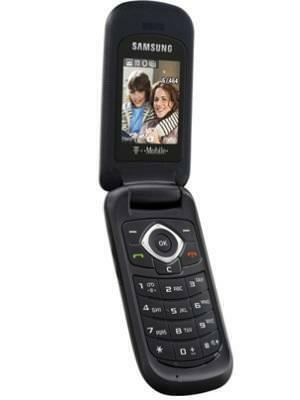 The Samsung SGH-T139 packs a 0.3 megapixel camera on the back. 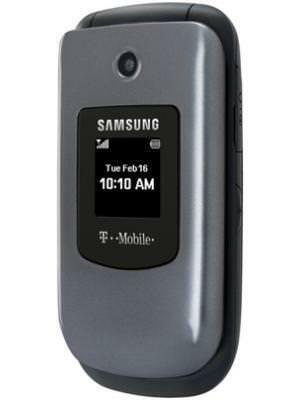 What is the price of Samsung SGH-T139? 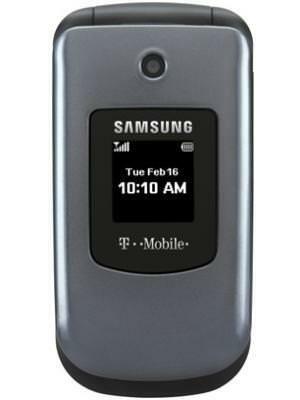 What is Samsung SGH-T139's memory capacity? 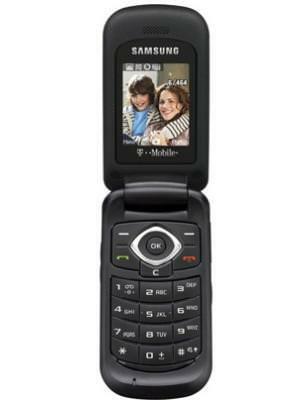 What camera resolutions does Samsung SGH-T139 feature? 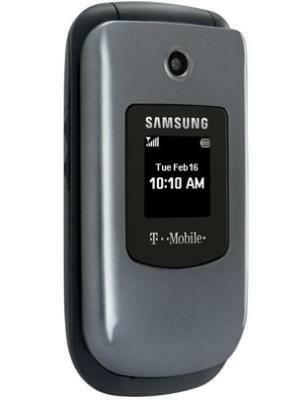 What is the display size of Samsung SGH-T139? 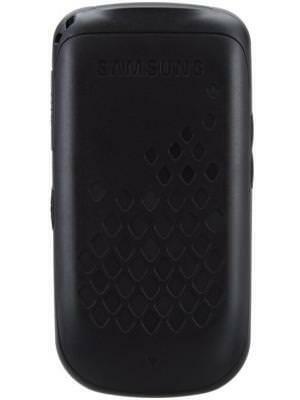 How large is Samsung SGH-T139 battery life?